The prison reform bill that was heralded as a major reform for those serving time in federal jail cells is being cited in Mary Elgin’s motion for early release from her stay at the Pekin Correctional Center, a federal minimum-security facility in Pekin, Illinois. The First Step Act, signed into law in December 2018, reforms the federal sentencing guidelines, reducing the amount of time to be served by federal prisoners and the number of federal prisoners. Under Sections 504 and 603 of the First Step Act of 2018, inmates age 60 years and older who have served two-thirds (2/3's) of their sentence are eligible for early release to serve the remainder of their sentence on home confinement. The act gives early release to first-time offenders convicted of non-violent crimes. Elgin was sentenced to a term of 12 months and 1 day. She is 74-years-old and in poor health. Elgin entered custody on August 15, 2018 and will have served two-thirds of her time on April 16, 2019. She will be eligible for home confinement on March 15, 2019. Elgin cited her poor health, suffering from trigeminal neuralgia, coronary artery disease, chronic hypertension and chronic lower back problems. She wears a back brace 23 hours a day and has to use a wheelchair. Elgin has been hospitalized twice since incarceration and is currently on 19 medications. 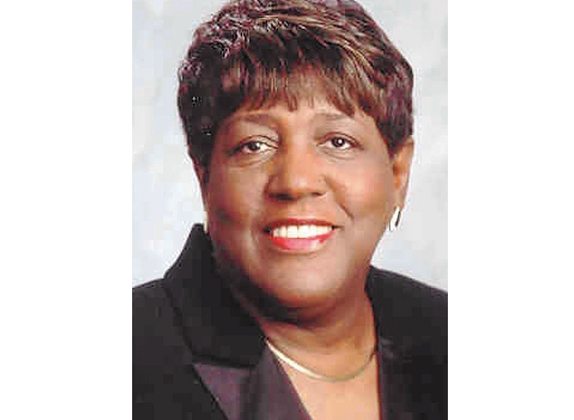 Elgin served three terms as Calumet Township Trustee, from 2003-2014. She was convicted of public corruption – using the office for her own personal and political gains – and IRS fraud in April 2018.